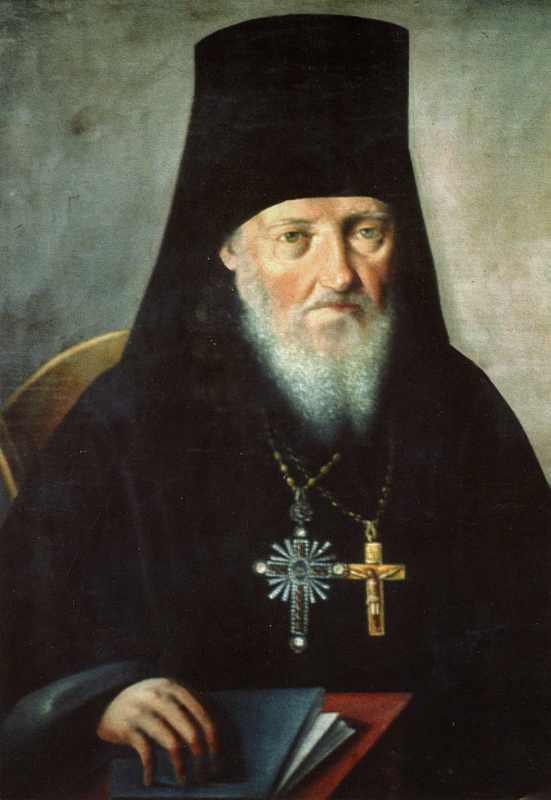 St. Nikon of Optina: We must consider all evil things, even the passions which war . . . This entry was posted in Sayings from Saints, Elders, and Fathers, St. Nikon of Optina and tagged Needs Source, Overcoming Sin/Passions, Passions, Quotes of the Optina Elders, Short Quotes, Spiritual Warfare, The Evil One on September 12, 2014 by . St. Macarius of Optina: The Lord calls to him all sinners . . . This entry was posted in Sayings from Saints, Elders, and Fathers, St. Macarius of Optina and tagged Divine Love, Needs Source, Quotes of the Optina Elders, Repentance, Short Quotes, Sinners on December 30, 2013 by . St. Macarius of Optina: Avoid making idols . . . This entry was posted in Sayings from Saints, Elders, and Fathers, St. Macarius of Optina and tagged Idolatry, Needs Source, Quotes of the Optina Elders, Short Quotes on October 30, 2013 by . St. Ambrose of Optina: If you find that there is no love in you . . . This entry was posted in Sayings from Saints, Elders, and Fathers, St. Ambrose of Optina and tagged Love, Needs Source, Quotes of the Optina Elders, Short Quotes, Works on July 13, 2013 by . St. Ambrose of Optina: Sinful thoughts continually disturb a man. . . . This entry was posted in Sayings from Saints, Elders, and Fathers, St. Ambrose of Optina and tagged Guilt, Needs Source, Overcoming Sin/Passions, Passions, Quotes of the Optina Elders, Short Quotes, Sin, Thoughts on July 10, 2013 by . This entry was posted in Sayings from Saints, Elders, and Fathers, St. Ambrose of Optina and tagged Drawing to God, Heart, Needs Source, Overcoming Sin/Passions, Quotes of the Optina Elders, Thoughts on July 10, 2013 by .